Me with the Urban Financial Services Coalition Leadership. Hello! I am Dell Gines, a community and economic development professional who works as a Senior Community Development Advisor for the Federal Reserve Bank of Kansas City. I specialize in grow your own, entrepreneurship led economic development, strategies. In my role at the Federal Reserve Bank I have been fortunate to be able to do many innovative programs and activities to help communities become economically vibrant and dynamic. 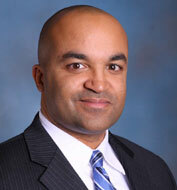 ​A particular passion of mine is economic development in inner-city and rural communities. If you are interested in building strong local economies, stronger entrepreneurs, and creating new opportunities in challenged communities let's connect. 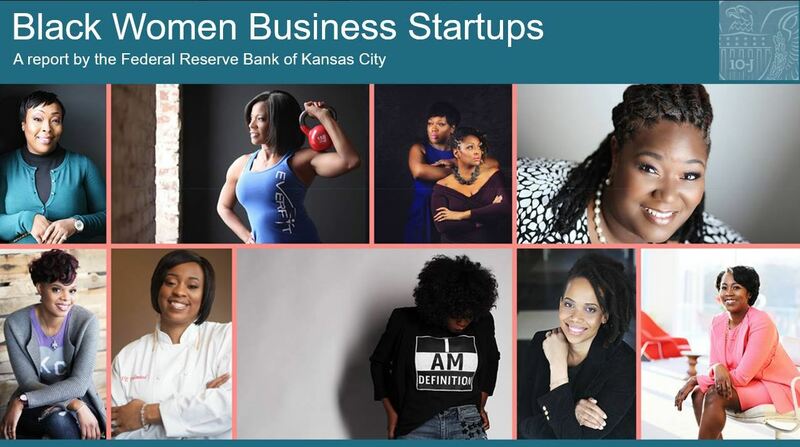 We recently released a new report on Black women business owners. It shares insights into the fastest growing group of business owners in the nation. To download it CLICK HERE! This is an interview I did on the Kansas PBS station on the importance of Black businesses to economic growth. In this fun, short, radio interview I discuss the work we are doing in urban and rural communities for the Federal Reserve Bank of Kansas City!